She seems to be the only Congress trump card that the party in decline could pull out for some fresh thrust. So when Priyanka attended a party meeting of the top brass tongues went wagging. 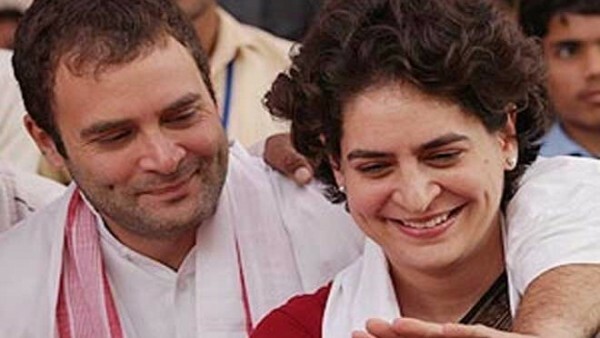 A meeting of some Congress leaders on Wednesday took a lot of people by surprise when Priyanka Gandhi-Vadra, sister of party vice president Rahul Gandhi, also turned up. A Congress leader, not wishing to be identified because of the sensitivity of the subject, said that Priyanka Vadra joined the meeting towards the end.